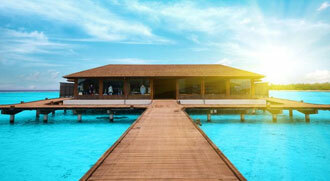 When the Maldives are presented as the sunny side of life, it is not something that exaggerates the nation; the tropical sun of a year increases what they say. 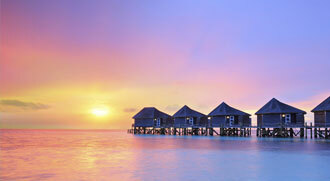 Being an island nation, the Maldives offer tourists a lot in terms of beautiful beaches and other marine activities. Diving and snorkeling are the main attractions in the seaside resorts. Even if you do not participate in a sports activity and you just walk, you will have the experience of life, with beautiful sandy beaches and a transparent blue sea. Although seaside activities are the main attractions of the island nation, there are other things that can also be explored in the country. It has the Esjehi Art Gallery which consists of many artistic treasures of the country.